Cricket is one of the most lucrative sports of all time with its sportsmen earning huge alluring bucks in a much smaller time than other sports persons. According to resources Australian and Indian cricketers earn greater share compared to their counterparts. Cricketers are usually undisputed stars not only in their home countries but also in other countries too. This stardom allows them to grab huge endorsement deals. These deals not only stay till the limit of sports wear but also men’s fashion and beauty products. Upcoming World T20 season brings in another wave of interest towards the lives of these cricketers. So here is a list of Top 10 Richest Cricketers In 2019. Michael Clarke – the former Australian team captain is one of the most celebrated cricketers of all times. Thus the source of his riches. His net worth is $ 17.4 million. In the last two years his yearly income has been 5 to 6 million. This income not only comes from his cricket but also various endorsements. He has earned $ 4.7 million from such projects. This 31-year old cricketer has a salary of $3.5 million. He has earned $16.6 million from endorsements and his net worth is $15 million. He earned $5.5 million in the last year. Recently Yuvraj Singh has been listed as the highest base price of INR 2 crore. According to some estimates he charges $4-6 million as endorsement fee. Apparently it is also thought that Yuvraj Singh is considered a real choice by the brand leaders. The hero of 2011 World Cup Series, is still rich enough to carve niche for him in the list of rich cricketers. Gautam Gambhir has earned nearly $4 million from endorsement and approximately $3.5 million from cricket. He has been earning a good some from his captaincy of Kolkata Knight Riders in IPL. Recently he has slammed the Indian politicians on JNU videos and asked them to grow up. Recently, Gautam has given a statement saying India Vs Pakistan match is just another match. This statement came out ahead of the much hyped Pak Vs India match. Well known for going back to pavilion with zero score, Boom Boom Afridi has scored quite high when it comes to his income. 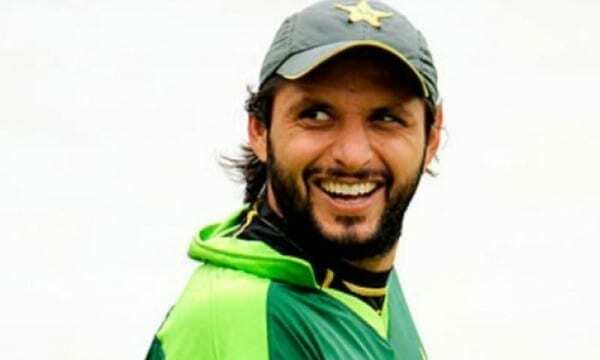 He is the only Pakistani cricketer in the list to compete with Australian and Indian mega earners. His fan following is the accurately quoted “die hard fan” category. This fame has helped him bag many endorsement deals. He has earned nearly $183,000 from endorsements while his salary is $122,000. His net worth is approximately $30 million. Shane Watson grabs a spot in the list of TOP 10 RICHEST CRICKETERS in 2019 with his yearly salary of $3.5 million. According to Ed Shan earning big bucks in cricket depends upon the location. Australian and Indian cricketers earn the most hefty sums. 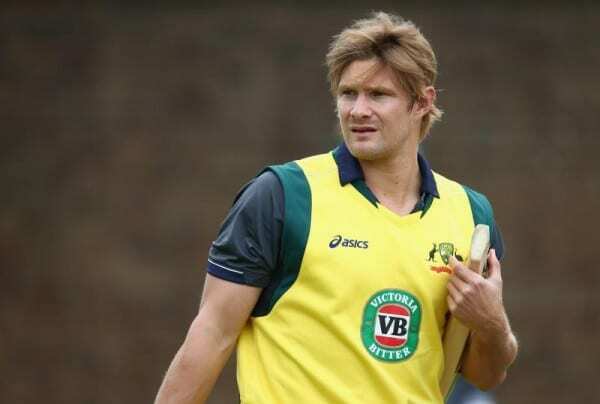 For the upcoming T20 Shane Watson fans were in qualms about his fitness, however now Shane Watson is back in the game. Watson received abdominal strain during PSL and the authorities are trying to make sure that he is fit for the game. Shane Watson reportedly has been offered $2 million for the show I am a celebrity…Get me out of here. Apparently, Indian cricketers have been scoring in terms of monetary gains from their cricketing careers. This is partly because of IPL and to some extent due to Indian obsession of cricket and cricketers. Indians deem their cricketers to be huge stars giving them enough space for multi million dollar endorsement deals both national and international. 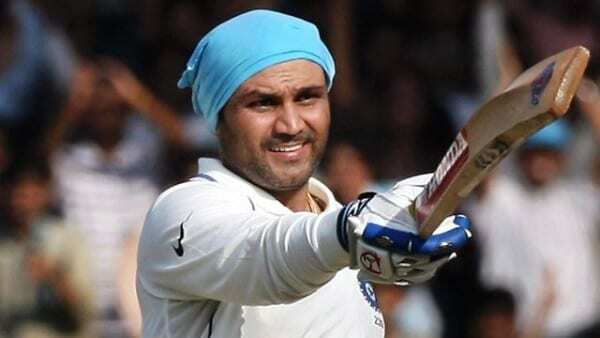 Virendr Sehwag has earned $4.8 million from endorsement deals while $1.8 million from IPL. Recently Virendr Sehwag has been appointed as a mentor for KXIP team. Recently Chris Gayle was fined $10,000 by his T20 Big Bash League Club for his misbehavior. As much as ordinary citizens will be shocked at the amount, this huge sum is a no bigie for Chris. Although Chris posted a photo saying that he can’t pay the dinner bill because his pockets are empty, it is hard to believe that given his net worth according to some estimates is $15 million while much more according to others. His lifestyle also speaks of luxury and riches itself. According to sources he has a mirror above his bed, loves partying and living the richie rich life. This right-handed Indian batsman has been in the news and reviews for his alleged relation with Bollywood star Anushka Sharma. However, the cricketer is a shining star in his team as well. 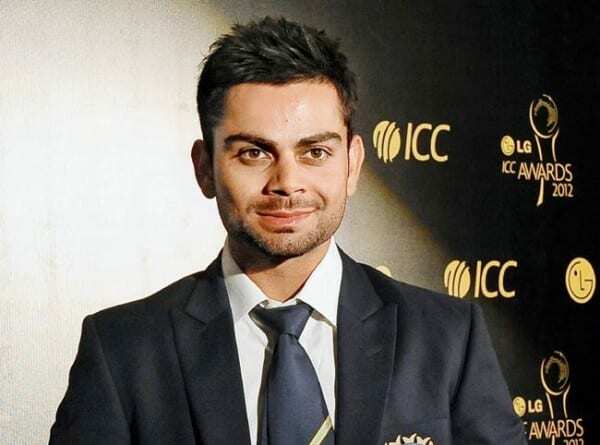 Virat Kohli earns nearly $2 million per year. He has earned approximately $4 million from various endorsements. His net worth is $63 million. Latest addition to his many ventures, Kohli was grabbed in by Tissot watches. 2016 has been a great year for the cricketer so far as he enters 100 – Crore endorsement club. Virat Kohli’s upright and undaunted personality makes him a great choice for brands like Pepsi, MRF and Cinthol among others, as deemed by the brand owners. The cricketer has also bagged in the most alluring and lucrative deals of all times with Nestle, Adidas and Reebok. All hail the captain who brought two world cup trophies to India. 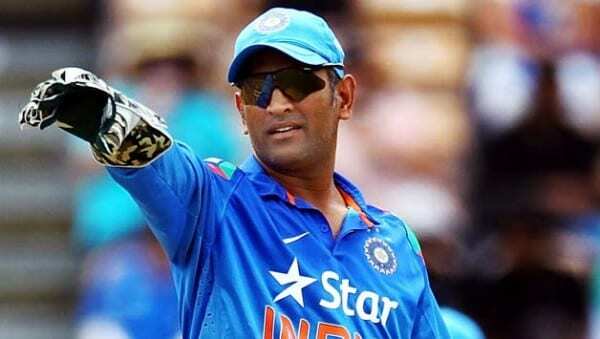 Star cricketer MS Dhoni is the best thing that happened to Indian cricket team. Not only has he been ruling the world of cricket but also the the shiny, eye twinkling realm of riches. He has been leading the list for quite some years now and once again he has landed at the top in the list of RICHEST CRICKETERS IN 2019. MS Dhoni’s net worth is $116 million. He has been earning a handsome fortune from playing national and international cricket. He is no short of endorsement deals either. Here again he has grasped local as well as international brand endorsement deals. He has earned $23 million from endorsements. Recently there was news of Dhoni’s retirement or better said speculations about it. 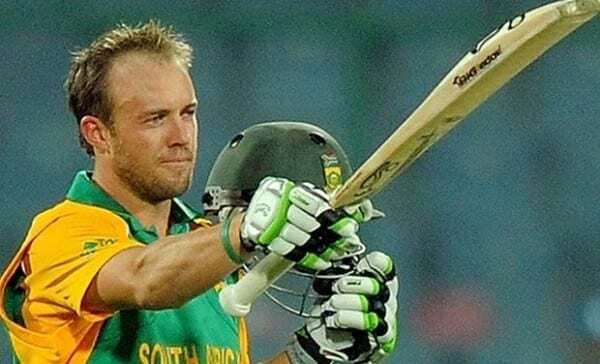 However the cricketer believes he will consider it at the right time. Another mystery about the player and his obsession with collecting stumps after every victory unfolded. Apparently he has been collecting stumps for his less fortunate childhood friend’s backyard fence! Say what now?